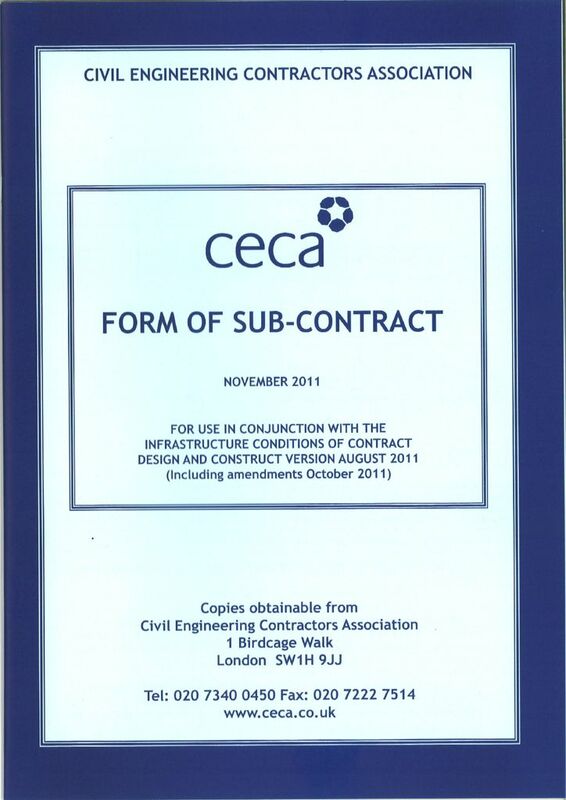 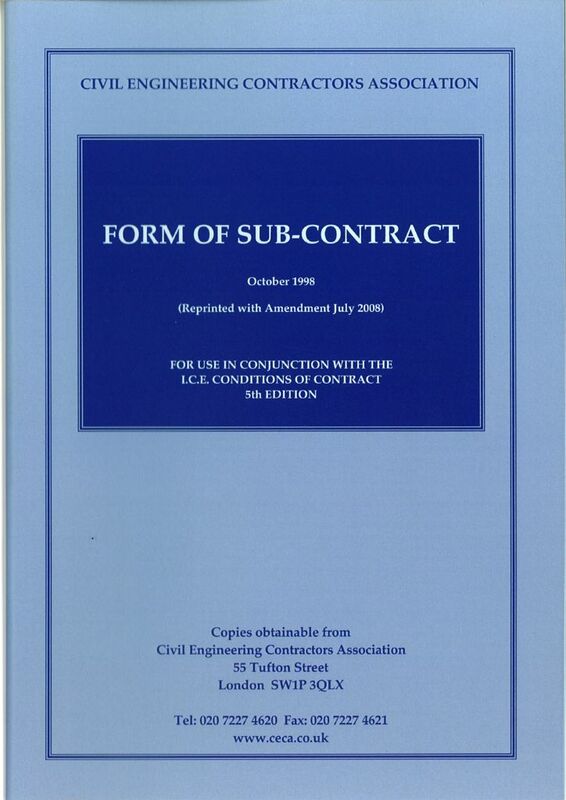 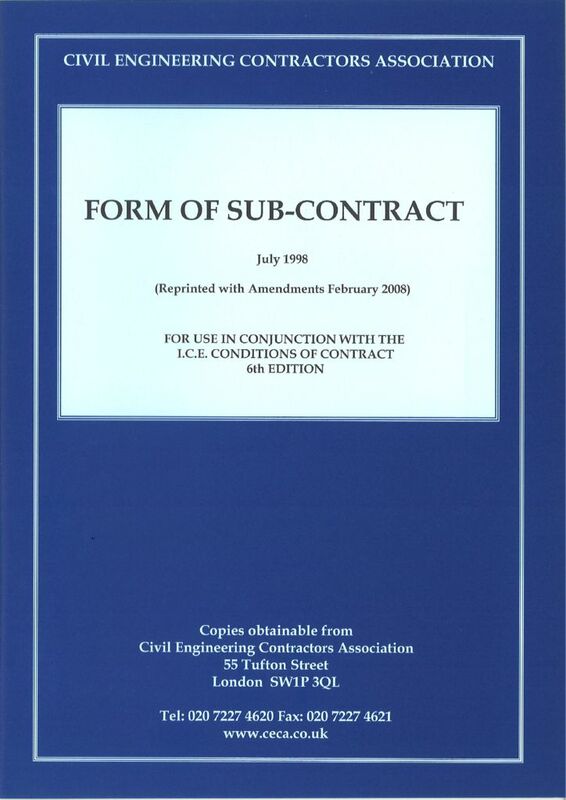 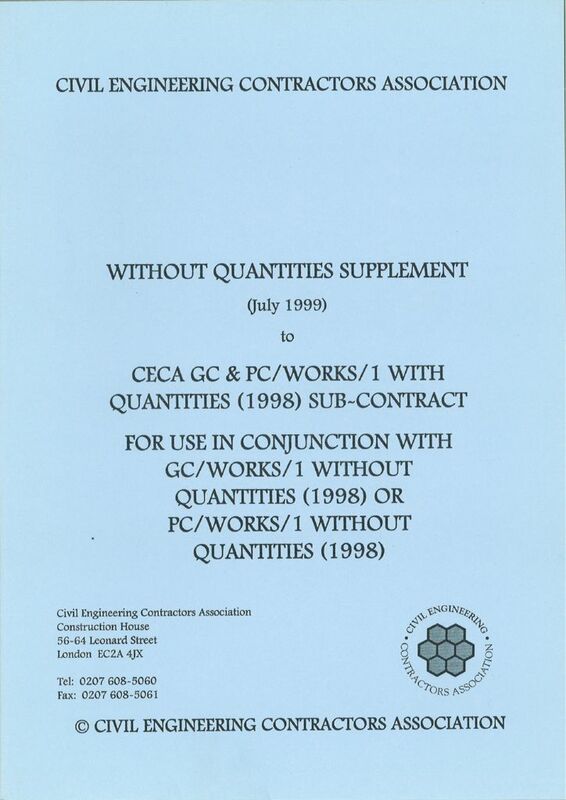 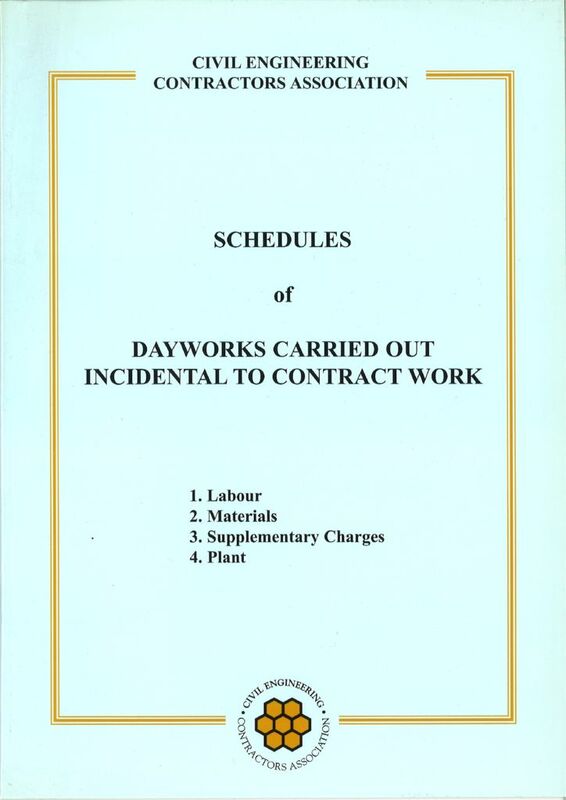 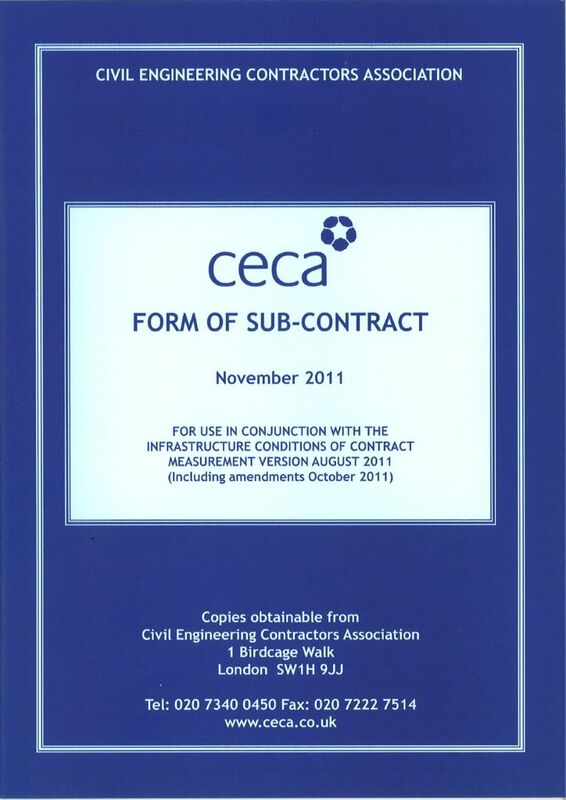 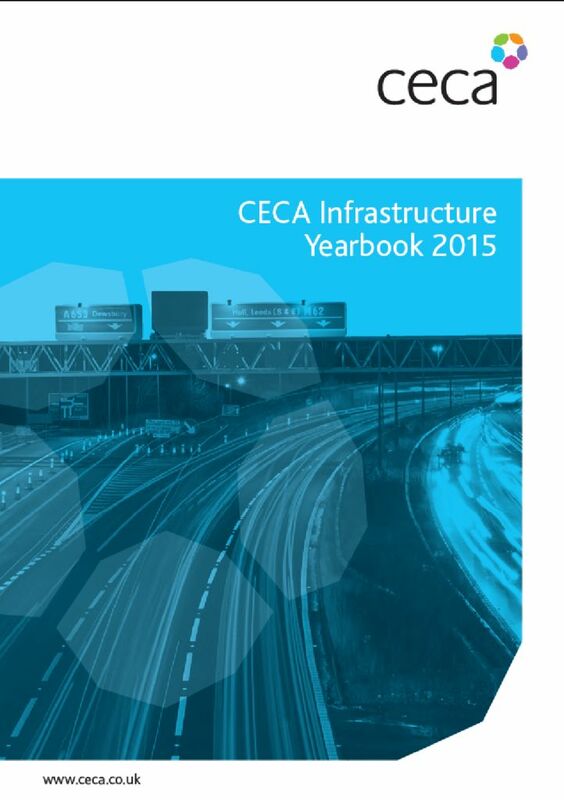 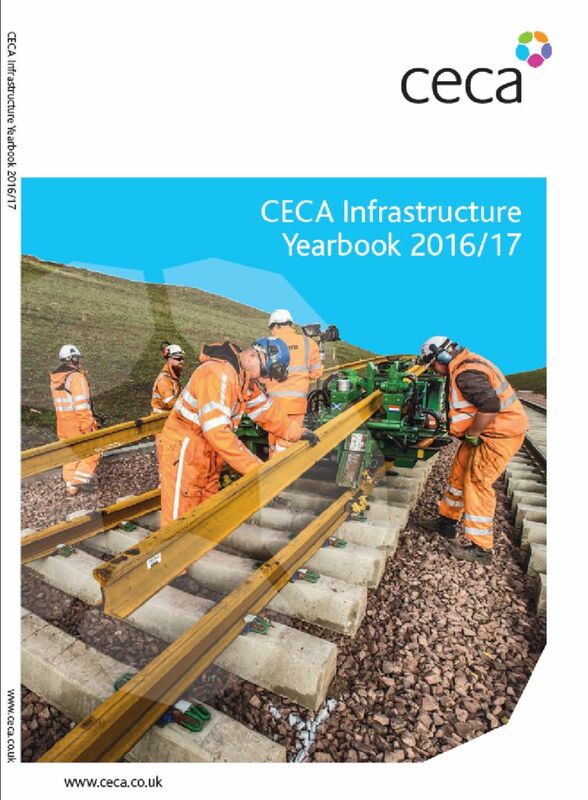 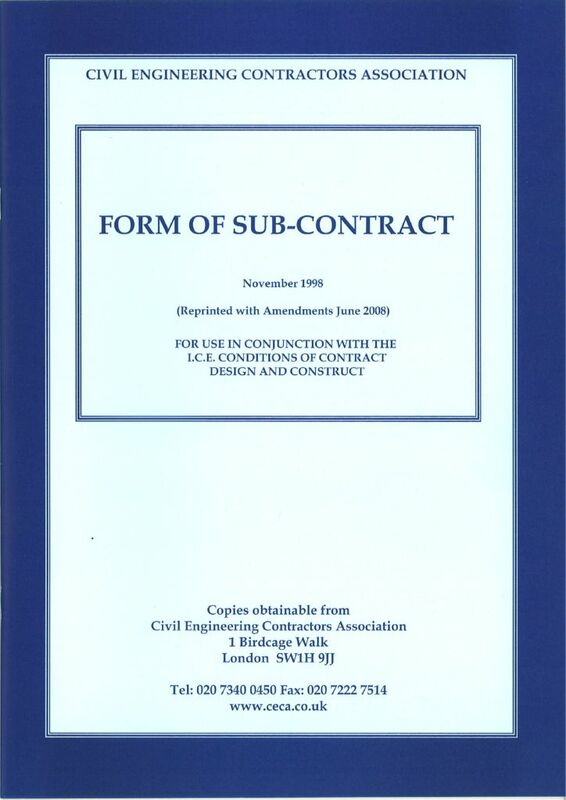 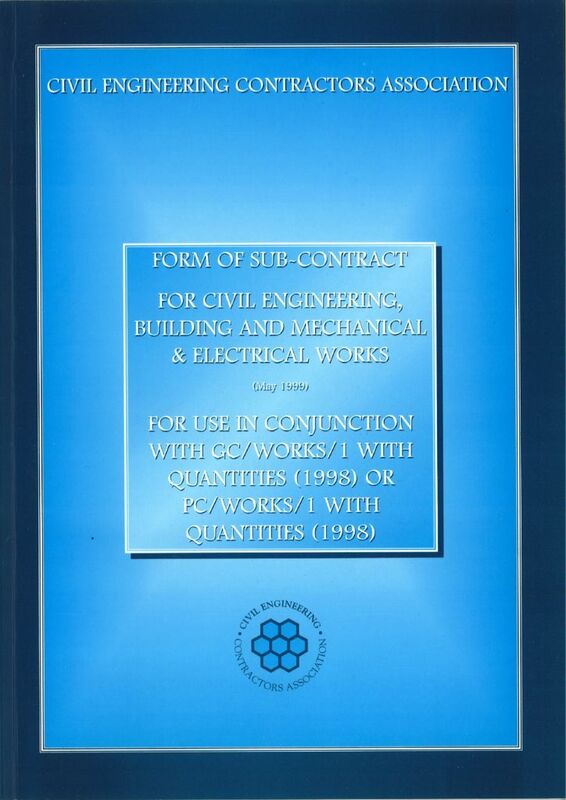 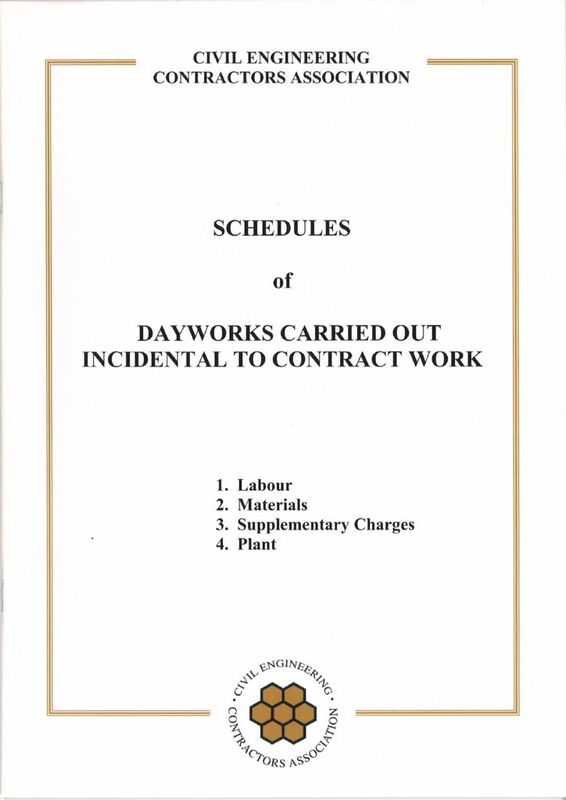 CECA publish a range of industry-specific Forms of Subcontract and Schedules of Dayworks, available to purchase on this page. 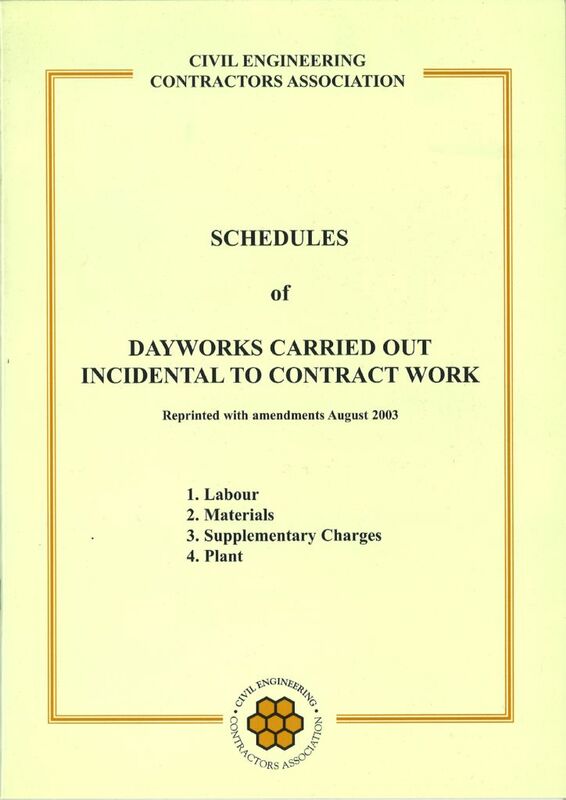 Please note these are available in hard copy only unless otherwise stated. 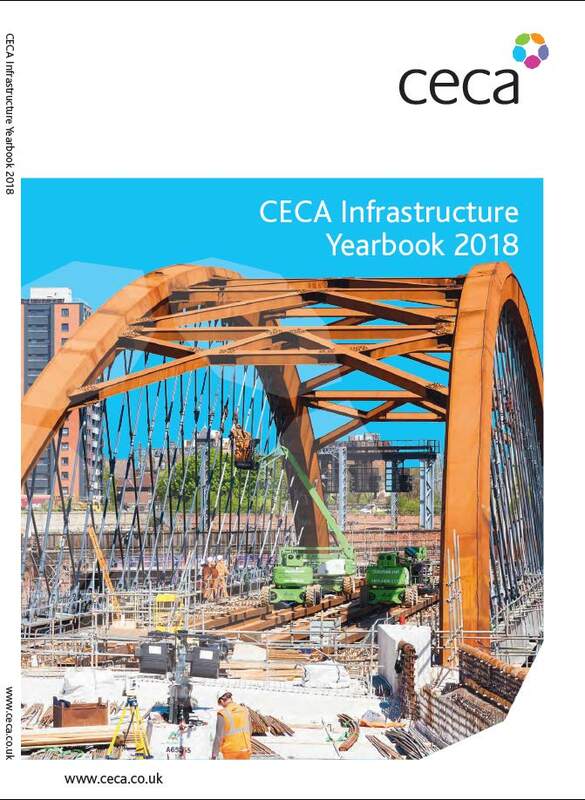 If you are a CECA member and have a technical query, you can contact CECA’s National Civil Engineering Director Peter Crosland for expert advice. 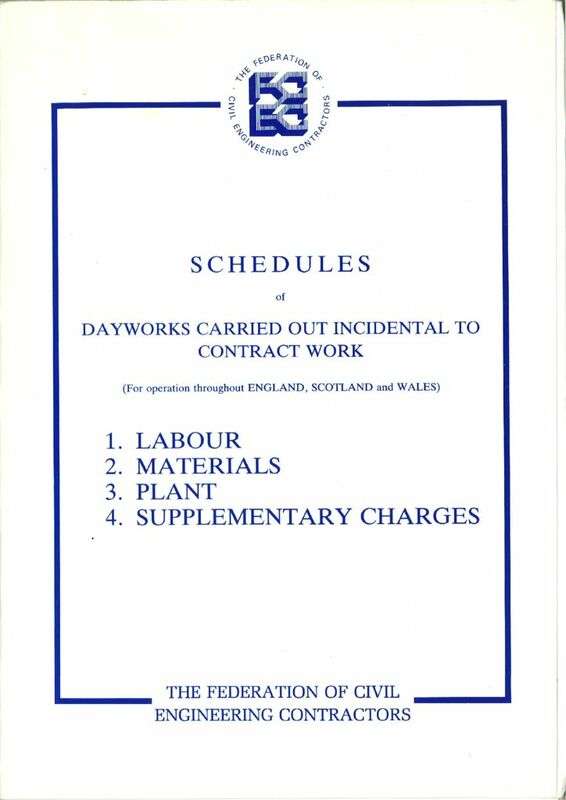 Purchases made before 2.00pm will, when possible, be dispatched on the same day by first-class post.